Dreaming of sunnier days to come in the Camila Romper. 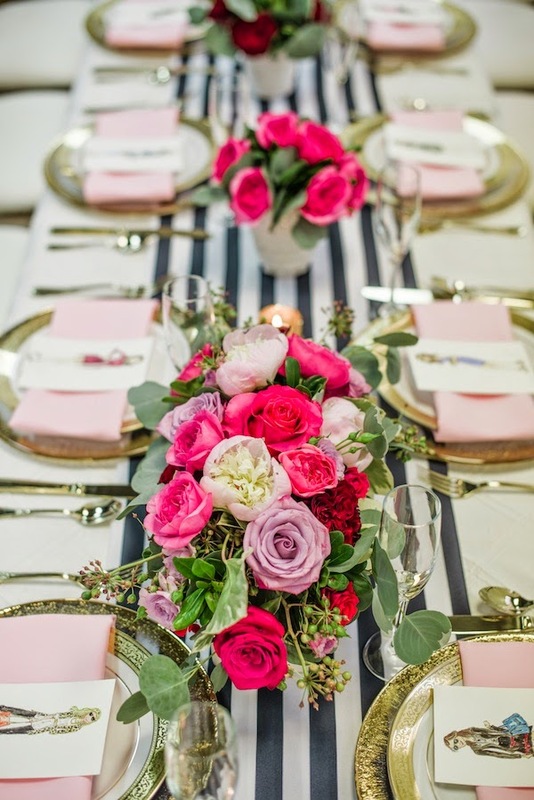 The floral pattern is a warm reminder that spring is just around the corner! 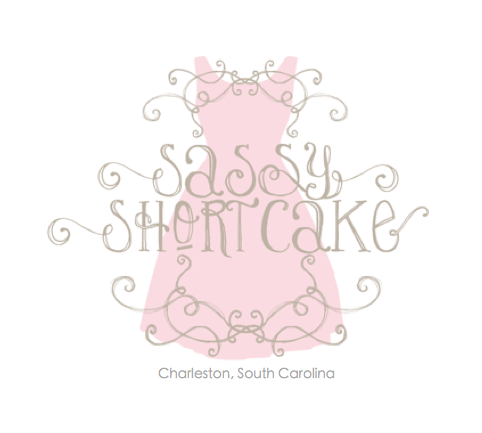 Add in the ruffle accent and it's a must-have! You're never fully dressed without your purse. 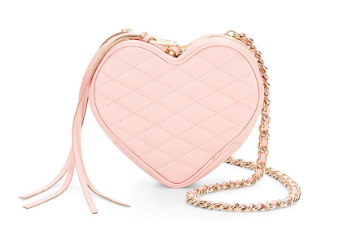 The heart shape of this Rebecca Minkoff crossbody bag adds a flirty flare to any outfit while the petal pink color is neutral and pairs well with anything. 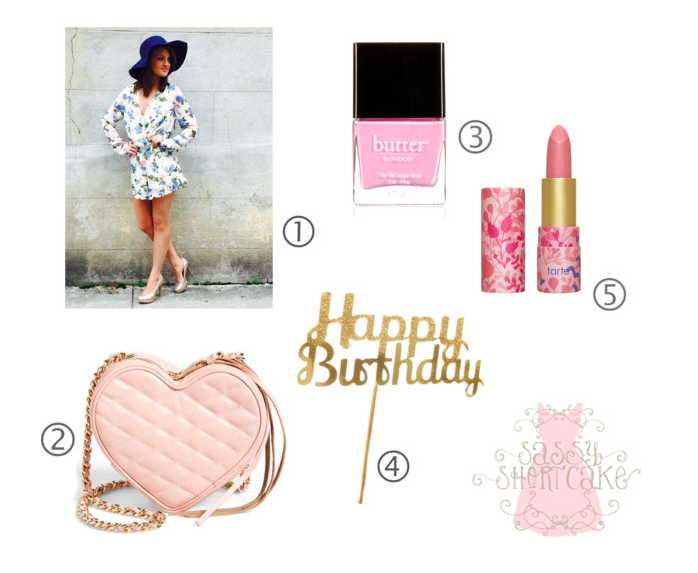 Pretty pink for both lip and nails of course! 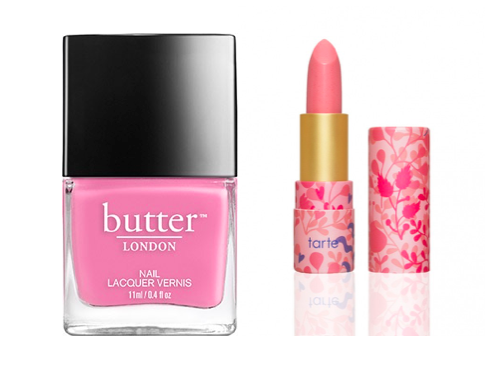 Our favorites are Fruit Machine from Butter London for nails paired with Tarte Amazonian Butter lipstick in Golden Pink. Glitter and Gold?! Love it! 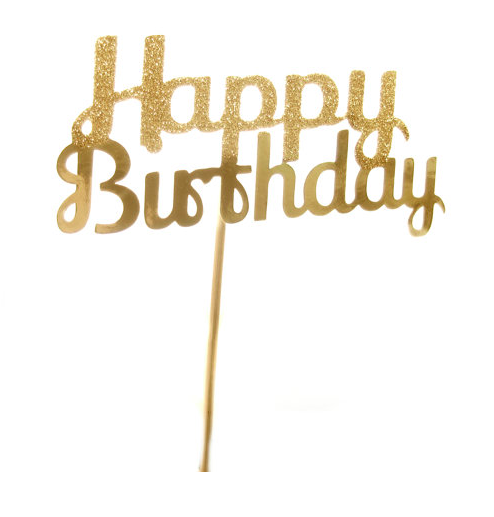 This Happy Birthday Cake Topper from Pelemele is the perfect addition to this weekends birthday celebration.